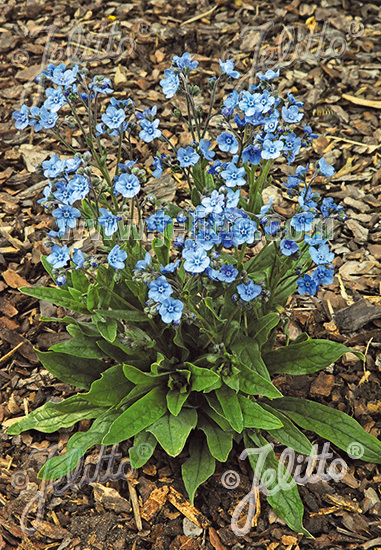 Special Features: Large blossoms, dense flower spikes. 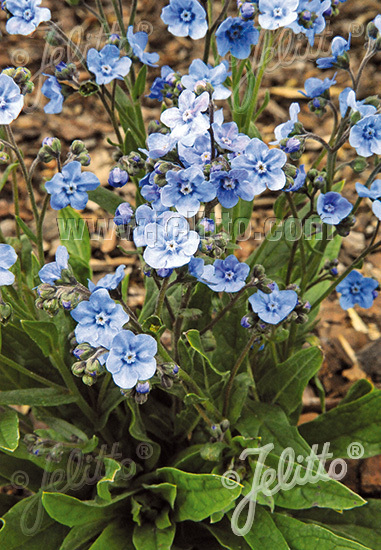 This short-lived perennial (best grown as an annual) will become a valuable substitute for the powdery mildew plagued MYOSOTIS species, forget me nots. 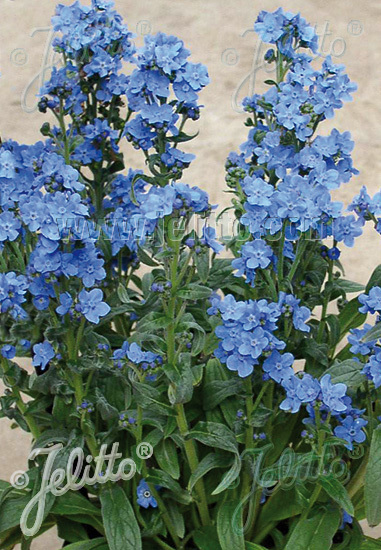 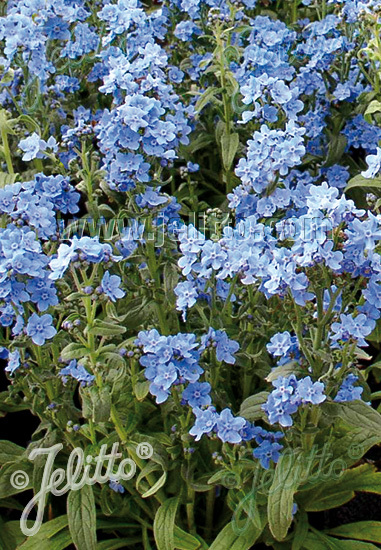 'Baby Blues' is a fast germinator and can be brought to flower in three to four months. 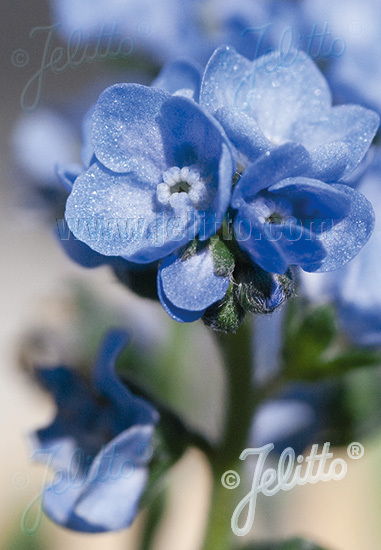 Historical: Introduced by JELITTO PERENNIAL SEEDS in 2011. ERITRICHIUM is a name of Greek origin erion translating to wool; tricha to hair.